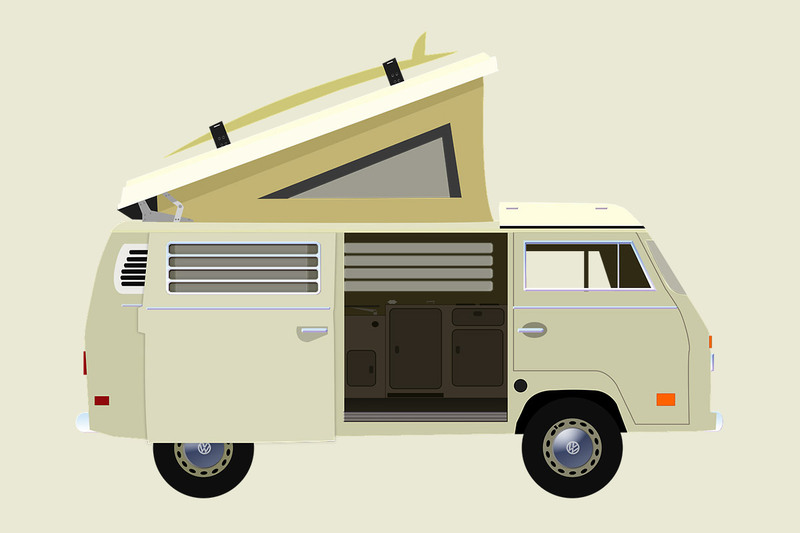 Camper Garage is not simply a rental service. At our facility we have an integrated work –shop where we carry out repairs, maintenance, restoration and custom fit interiors. Our garage offers complete service on any vehicle, from basic tune up, tire replacement, diagnostics, body shop repairs and any other service which you may need. We have competitive prices and offer quality service and results. Camper Garage is specialized in campervans because it is our passion and we have a background in motor sports. 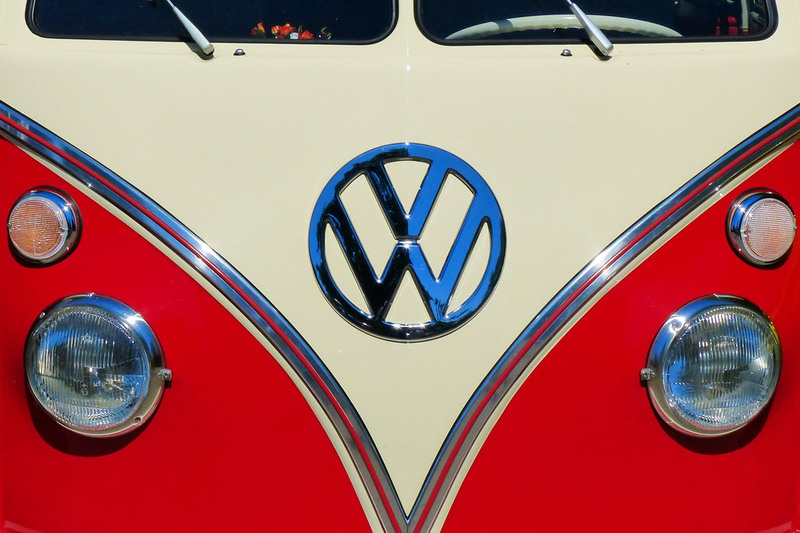 Restoration of classic campers is at the core of our passion of what we do at Camper Garage. Finding classic vans and restoring them keeping with the original style and specs is one of the things we do.